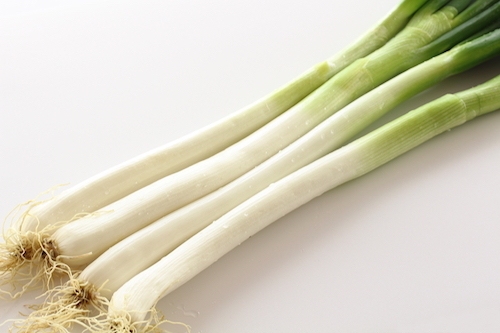 Welsh onions are arguably the most popular onion in Japan, and local tastes prefer onions with an elongated white portion, and a shorter green stalk at top. For many people, when they think of these type of onions, Fukaya City comes to mind, as it is the preeminent Welsh onion producer in Japan. 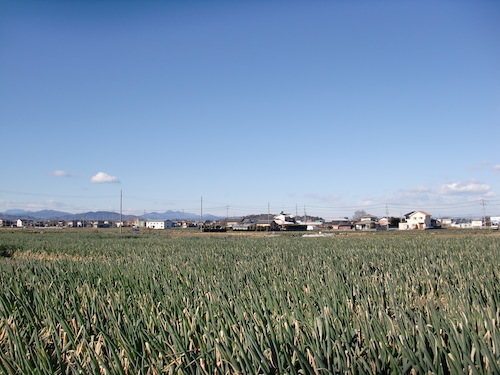 Unsurpassed quality has helped Fukaya City become a famous place for onions. They are noticeably softer and sweeter than other similar onions, which makes them great for use in Japanese cooking. Cooked properly, these onions will deliciously melt in your mouth! These onions are generally harvested three times a year, and sold eponymously as “Spring” (not to be confused with the narrow type of green onion sometimes known in English as “Chinese” or “Spring” onions), “Summer,” and “Fall-Winter,” with the latter being the most delicious of them all. These “Fall-Winter” onions have benefitted from the last warmth of the year, followed by a healthy dose of cold, and by the time they are sold in December, they are sweet, and downright hard to stop eating! 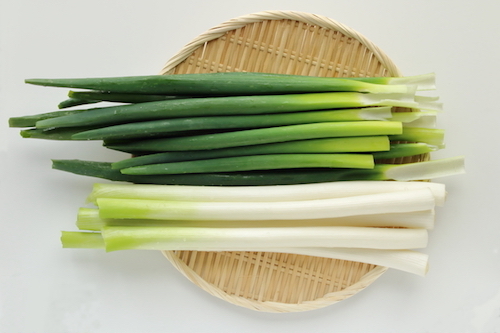 Fukaya Negi have been produced since the Meiji Era (1868-1912), though they were not called that at the time. It wasn’t until the Taisho Era (1912-1926) that the name “Fukaya Negi” brand came into being. Right around this time, a crash in the green onion market meant that local growers had to ply their goods into the far north of Japan, which brought the happy side effect of greater brand awareness and admiration for these onions’ quality. In the early Showa Era (mid-1920s onward), scale of production was ramped up, and the onions began to be shipped across the country, allowing many more families and restaurants to purchase them. For best results, we recommend dishes that allow the melting texture and sweetness to shine. Cut into large chunks, you can just grill-and-eat, perhaps with a bit of salt. A little miso goes a long way too! Especially for the fall-winter variety, hot pot dishes are a fantastic use. The sweetness of the entire soup or stew will benefit from the subtle and slightly sweet onion flavor.